It's a great rivalry. I can't take anything away from them because we both played tough. We were cold in the first half, then came back and tied it up, then went ahead, but after we got back behind we needed to foul someone else other than Ben Pollock. He's a great player. 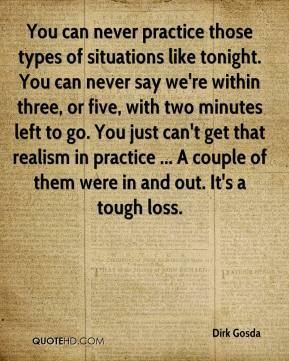 You can never practice those types of situations like tonight. You can never say we're within three, or five, with two minutes left to go. You just can't get that realism in practice ... A couple of them were in and out. It's a tough loss.